DHL IT Services, together with EcoKnights, collaborated to organize the recent Knights of Nature Sustainability Camp for 14 Yayasan Chow Kit youths. The Knights of Nature sustainability camp is a flagship program of EcoKnights which is organized annually and aims to inculcate environmental awareness and empower youths to take positive actions for a better planet. 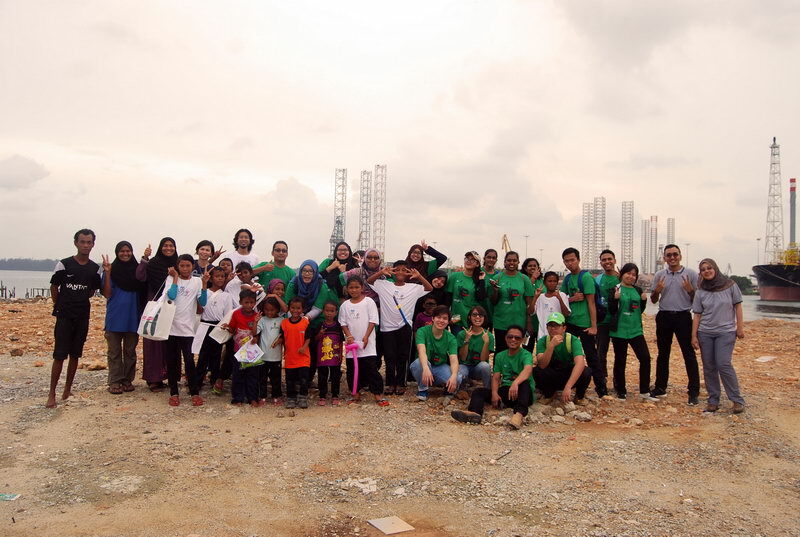 MHB, together with EcoKnights, collaborated to organize the 3rd Johor Knights of Nature Sustainability Camp. The Knights of Nature Sustainability Camp is a flagship program of EcoKnights which has been organized in the last three years and aims to inculcate environmental awareness and to also help out the Seletar indigenous community in Pasir Gudang.